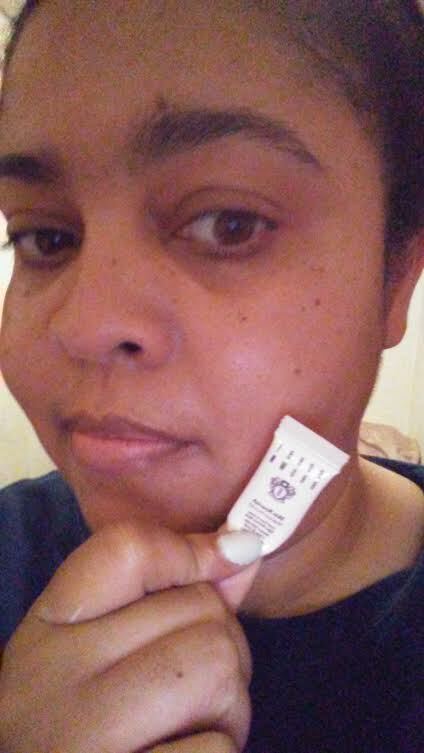 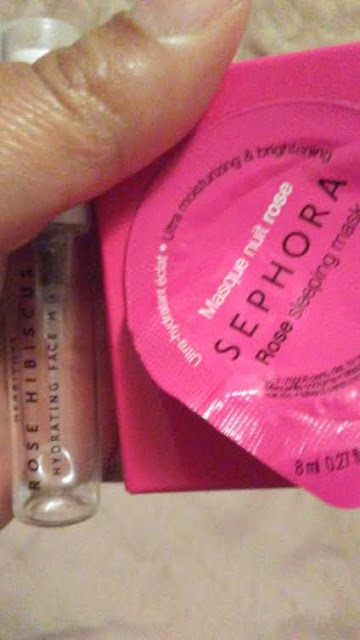 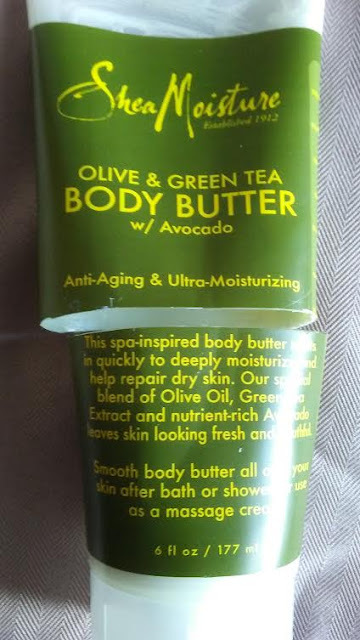 I love rose infused beauty products...I love the affordable Sephora Mask which I got 3 applications and hydrates my dry facial skin while the rose spray is refreshing but very pricey which I have received in my monthly Birchbox! 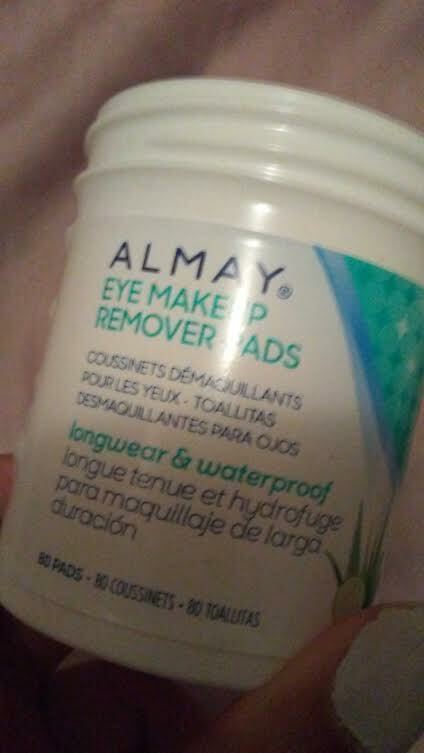 I have enjoyed using these eye makeup remover pads which didn't irritated my eyes and very affordable! 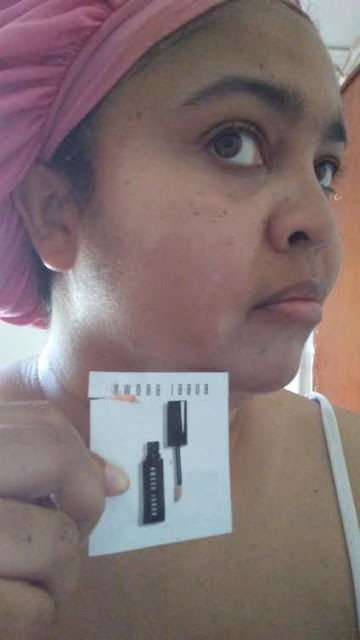 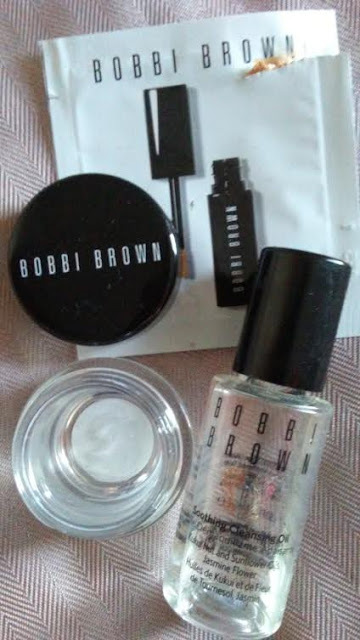 The above Bobbi Brown goodies from the facial goodies from face mask, which is hydrating, the cleansing oil which cleans without irritating my facial skin and eyes and like the concealer serum but I need a deeper shade then the "sand" shade! 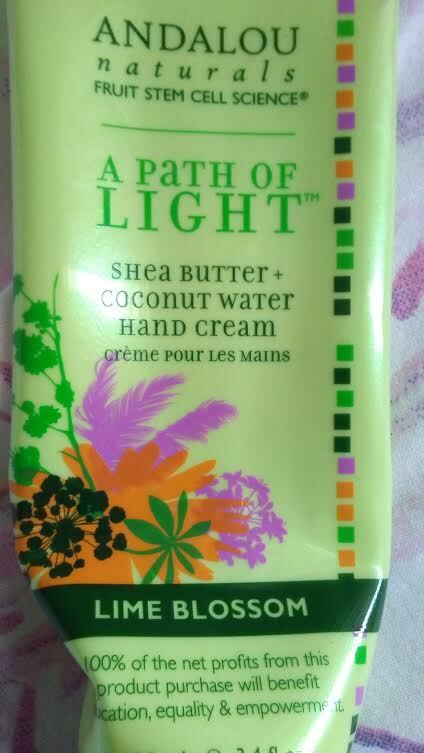 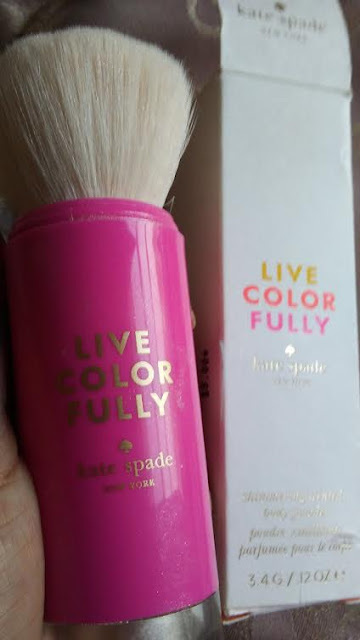 I got this via Plato's Closet was nice scent but I am glad that I didn't paid full price for such a little bit of powder! 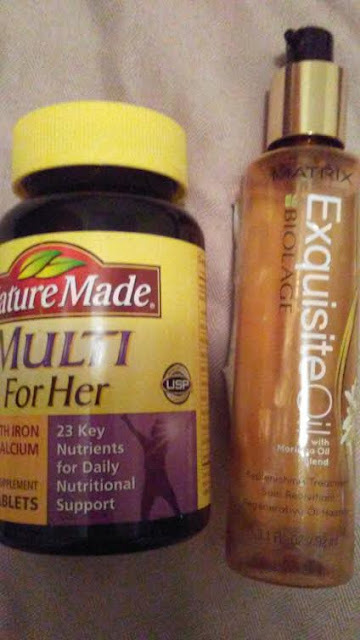 I will continue to use my Nature Made Vitamins for my health and while I have enjoyed the Matrix Hair Oil I want to try out the RAW Natural Oil! 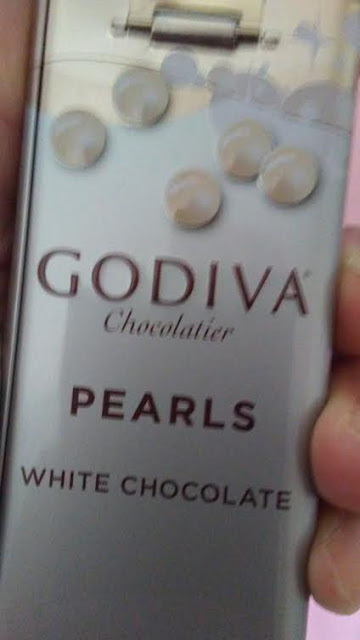 I enjoyed these Mother's Day goodies and can't wait til Christmas for this chocolate pearls! 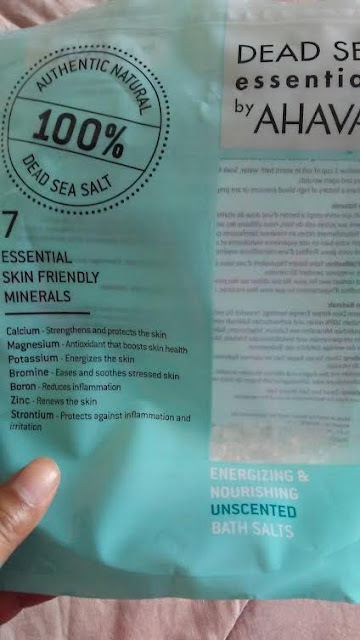 I have enjoyed this Dead Sea Salt for my health and foot care and a little bit goes a long way! Well, that is all this month and stay tune for June's Empties!